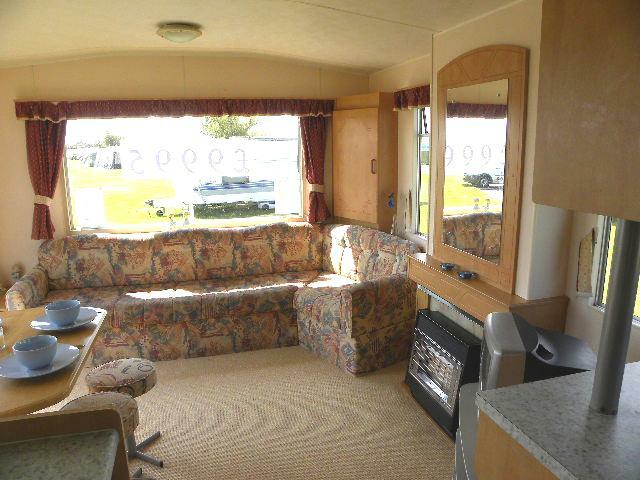 The Atlas Mirage, with two bedrooms and a practical open-plan living area, is a perfect family caravan for enjoying holidays by the sea at Withernsea Sands. 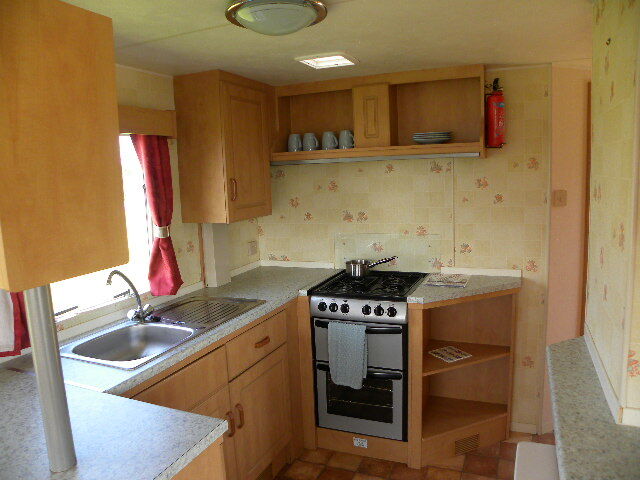 It has a kitchen with plenty of storage and surface space and a separate dining area, with both fixed and freestanding furniture. 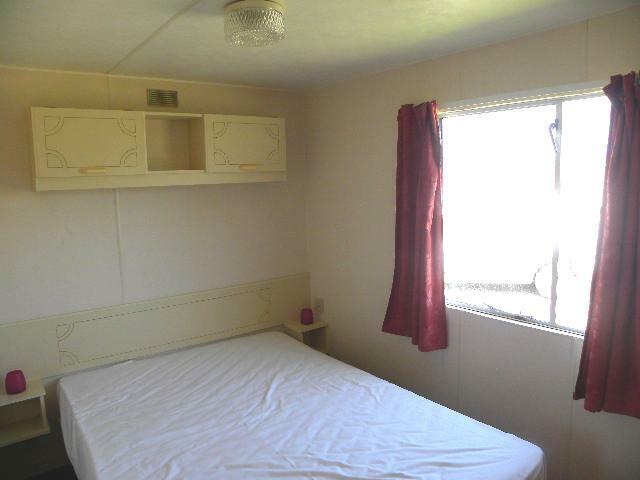 With plenty of storage space throughout including in both bedrooms for all the family's holiday essentials, this is the perfect base for all your holidays at Withernsea Sands Holiday Park. 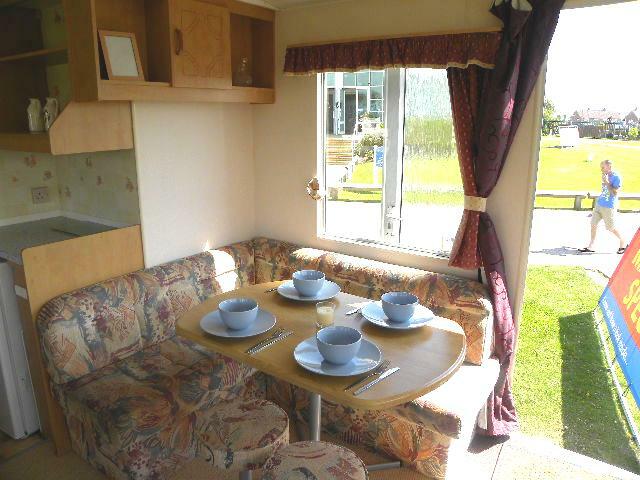 For any more information or to arrange a visit to Withernsea Sands to view the caravan please call 01964 611161 or email Rob at robert.traynor@park-resorts.com.